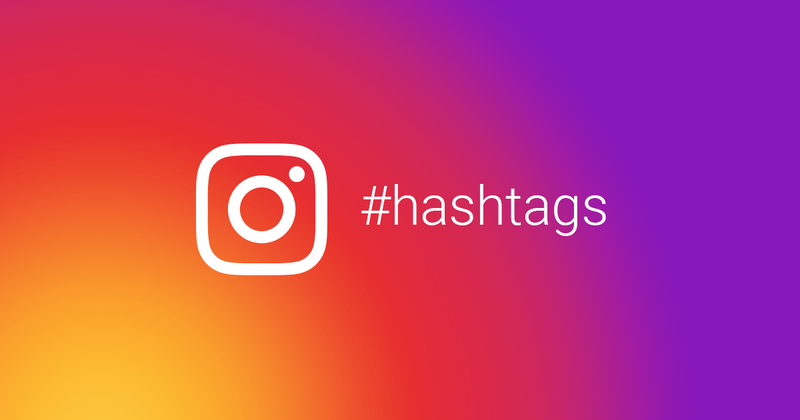 You can now follow hashtags on Instagram – Drumroll. But the feature still remains a mystery to some Instagramers who find it weird to follow a “Word” that has not life. Well except in Instagram world, where words are brought to life by means of sharing. I do not follow hashtags because it is enabled, but I follow hashtags for reasons I will share shortly. Basically while you write a word on most social media platform and add an adjoining “#” before the word, let’s say #Blackpanther. You have made some sort of link that connects every post made on that social media using #Blackpanther. So when one taps on #Blackpanther , a roll of all post bearing #Blackpanther is fed to you. On Instagram, when you opt in to follow a hashtags only your followers see them, hence some privacy is given. You can use hashtags to create a trend on Social media and make a post go viral. Hashtags can be used for some sort of online protest – but who takes that serious anyway. What annoys me about the Hashtags thing is the easiness of someone to spam it. Well, that’s not a case anymore because social media uses are getting wiser to spot something that is off the topic. Hashtags are very helpful when you need to follow up a thing – just about anything. I use them to keep up with my entertainers on Instagram. Assuming you’re following a content creator on Instagram who releases special content on a particular day and with a special hashtags, but you can’t keep up. Maybe you’re not the trolling type. You can stay updated easily once you follow the hashtag which the content creator uses. Worldwide events such as this upcoming Easter may spark a hashtag on Instagram, possibly – #Easterday, which social media users can key in while creating posts (pictures and videos) relating to the occasion, to make an organized collection of posted picture and videos for the occasion. Anybody following #Easterday will see posts with #Easterday showing up on feed. Following hashtags is also a great way of keeping an eye on your online shops when they have promos or discounts, just like “Black Friday” shopping promo.